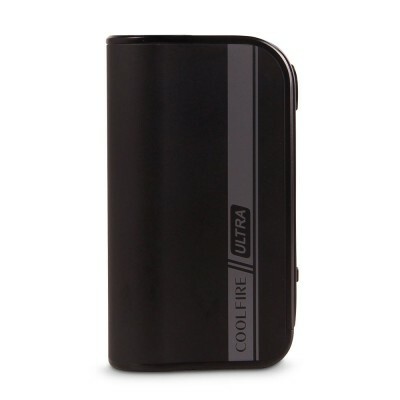 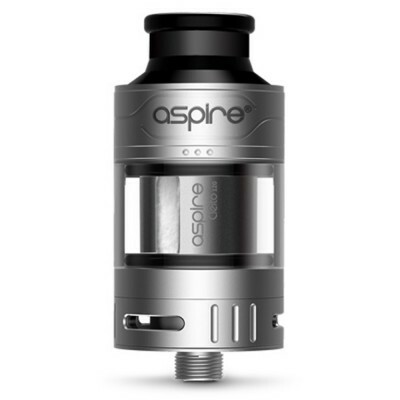 Designed specifically for the Aspire Cleito 120 tank, the replacement coils feature thick kanthal wire that cover a large surface area on the organic cotton wick. 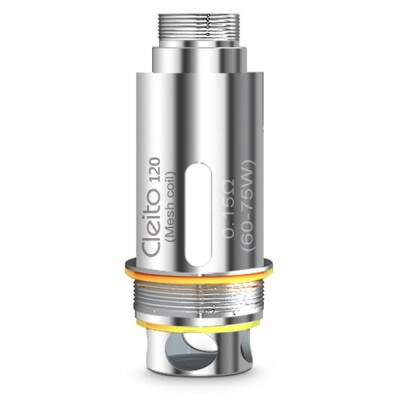 It's well worth priming your Cleito 120 coil before you use it for the first time. 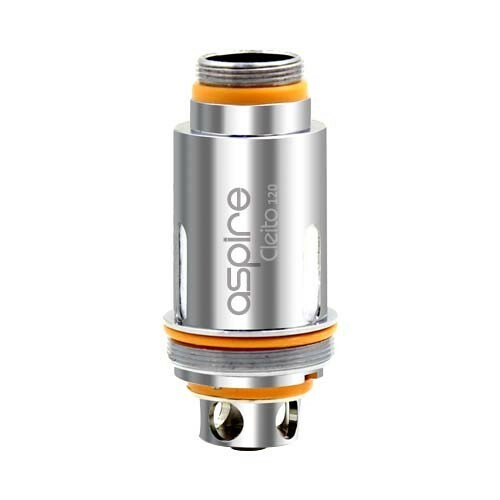 Simply add a couple of drops of e-liquid to the ports in the coil and in the opening of the coil head.